Job search is a hard, hard thing indeed! Yes, it sure does ring a bell somewhere. With a playback triggered, you might have reminded yourself of the mispronunciation you committed during a telephonic conversation with the recruiter or the uneasy stance you took, while sitting for an interview. But, the one that appears most conspicuous and everlasting is the amount of funny-errors you commit while building your resume. 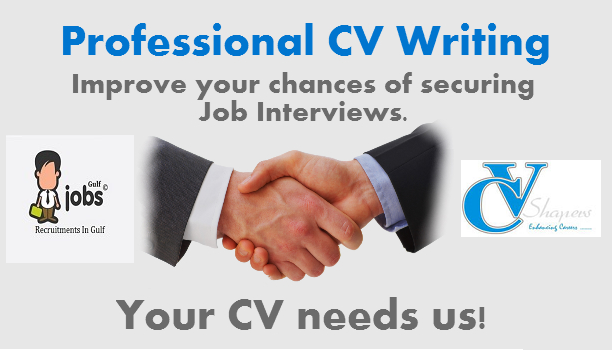 Be it the typos or spilling some irrelevant info on your CV, thing are numerous to be listed. Hence, mentioned below are a few bloopers that will keep you off, from any such mistakes and make you chuckle at the same time. 1) I took a career break in 1999 to renovate my horse. I believe it may now win the race! 2) Career Objective: To make a name on the information super highway. He sure won't worry about his meals then. 3) According to an article by careerbuilder.com, a candidate called himself a genius and invited the recruiter to interview him at his apartment. Sounds like one of those situations, when you don't need anything in this world. Not even the consent of the chap hiring you. 4) A resume printed on the back of a candidate's current employer's letterhead. If not the job, the person surely deserves due recognition for showing insane amount of guts and half-wit. 5) One creative job-applicant tried to entice the hiring manager by using three different fonts, four different ink colors and a spectrum of highlighting options. However, the only thing she missed out on was the correct use of grammar. Alas! her every modicum of creativity went down in vain. 6) Job skills: Revolved customer grievances and problems. The guy must've been great at spinning around and making things go in circles. Doesn't appear like a problem solver to me. Wonderful! and I'm a left-handed guy who writes using both hands. Hard to decipher and impossible to comprehend with! Still the person seems overwhelmingly metaphorical while writing his resume. But, would it fetch him the job or a hiring manager's attention, at least? A typo of the purest form. Still, it would certainly make the recruiter conscious regarding his height. Getting personal would surely have been the foremost applicant trait he listed. 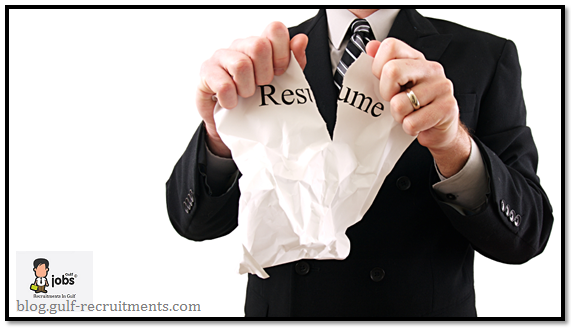 10) A resume without the candidate's name. Seems like a ghost applicant. Seriously, this has got to be the most basic mistake ever committed by a job-seeker. If nothing, explanations like this would only cause apprehensions in the mind of the employer. Before the person could put forth his side of the story, he was presumed for someone controversial. Obviously, good remuneration is the prime motivation behind any employment opportunity. But, there's a way to put it forth without sounding unreasonable, right? It's human to make mistakes. But, to learn from the other person's mistake is what keeps you a step ahead in finding a job. So, don't just giggle, but keep these in mind for better results in your professional life ahead. Author Bio: Anshuman Kukreti is a professional writer and a keen follower of the global job market. An engineer by qualification and an artist at heart, he writes on various topics relating to employment across the gulf. He is presently working as a content writer for Naukrigulf.com.Reach him @LinkedIn, Twitter and Google+.